Send a message of thanks and support to a family member or friend who is active duty in the US Navy or a Navy veteran. 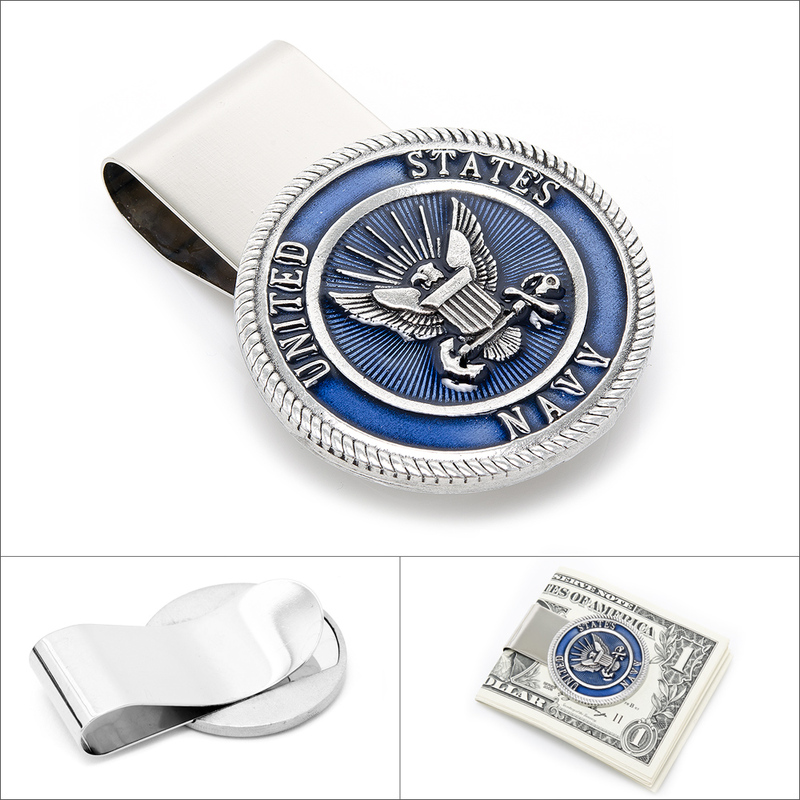 This money clip is made of solid one piece stainless steel, with a pewter and bright blue enamel emblem depicting the US Navy insignia. 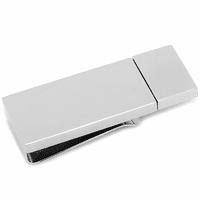 The French-fold clip securely holds up to 15 bills, and is compact in a pants or jacket pocket. 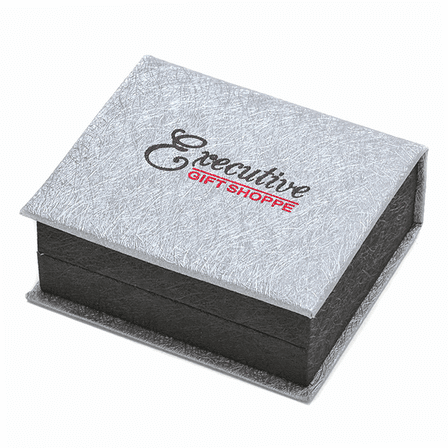 We will package it in a gift box that's ready to present to a very special hero! 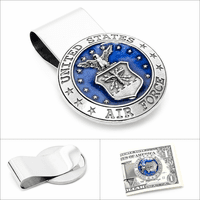 Navy money clip for husband. My husband and I were both very happy with the US Navy money clip that I recently purchased for him. The Navy insignia looks very nice and the clip works very well. The only negative was the engraving. It is very hard to see his initials. It would be much better if the letters were darker and more easier to read. But still we feel it was a very good investment. 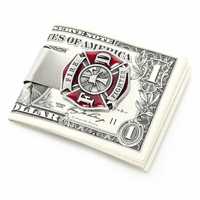 The money clip was delivered in a timely manner.